Sunroof, Cold Climate Package, 20 inch Aluminum Wheels, Heated Windscreen! 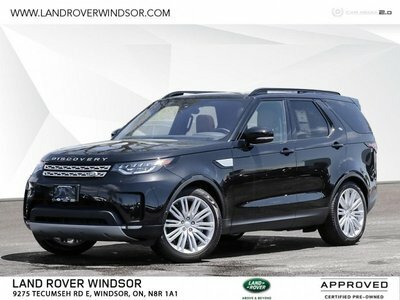 A luxurious and fully capable SUV unlike any other, This Discovery is created to be comfortable land yacht that offers nothing but the best in luxury and high tech features. 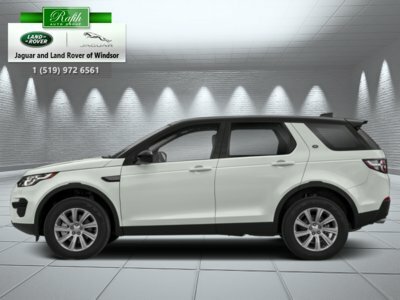 This Land Rover Discovery is a quantum leap forward in SUV design. A radical and sharply focused approach to embodying Land Rover’s vision of the most versatile and capable SUV. 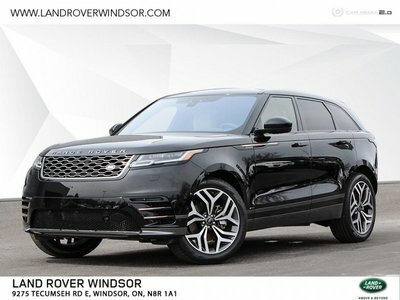 This Discovery combines the flexibility of a beautifully crafted full-size interior, packed full of ingenious design details, with dramatic proportions, clean modern lines, and a dynamic silhouette. 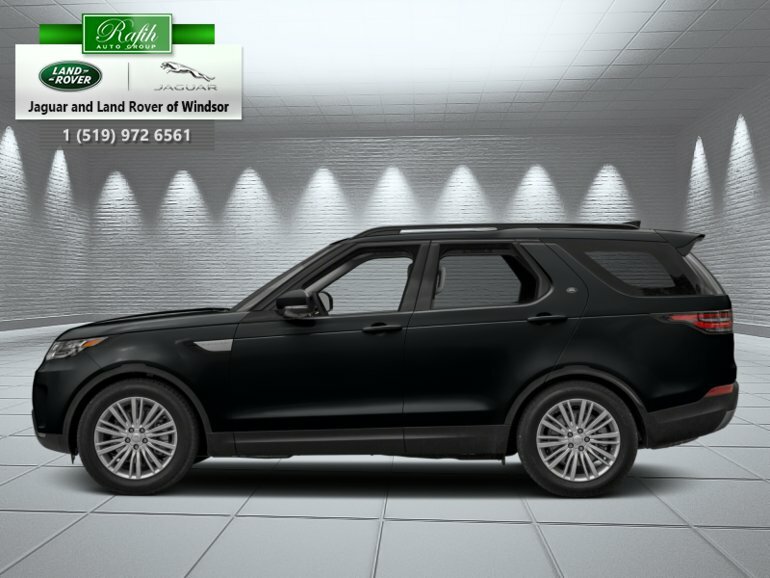 Wherever you want to go, whoever you want to take, this Discovery is every vehicle you’ll ever need. This santorini black SUV has an automatic transmission and is powered by a 340HP 3.0L V6 Cylinder Engine. 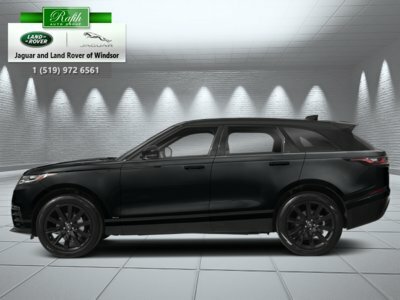 This vehicle has been upgraded with the following features: Sunroof, Cold Climate Package, 20 Inch Aluminum Wheels, Heated Windscreen. 340HP 3.0L V6 Cylinder Engine - 6 cyl.